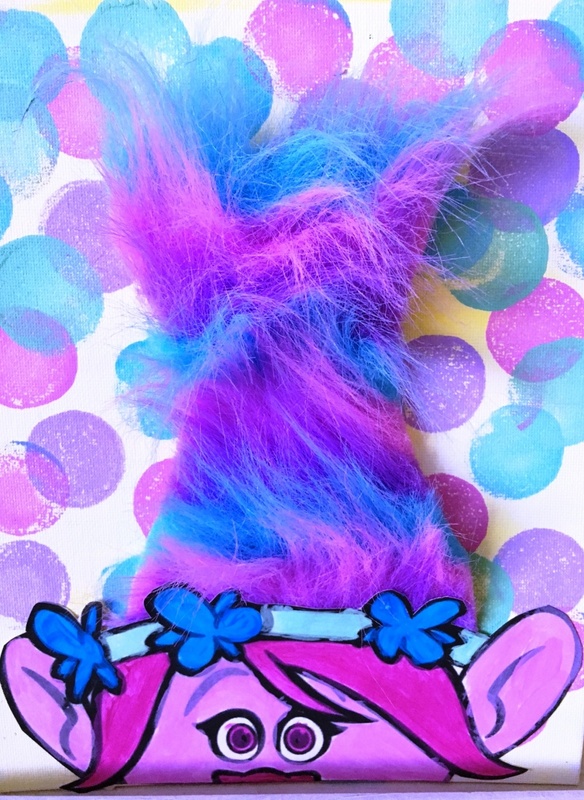 Paint, SLIME, draw, FUN, clay, GLITTER and so much more are all the cool things we do at our studio! 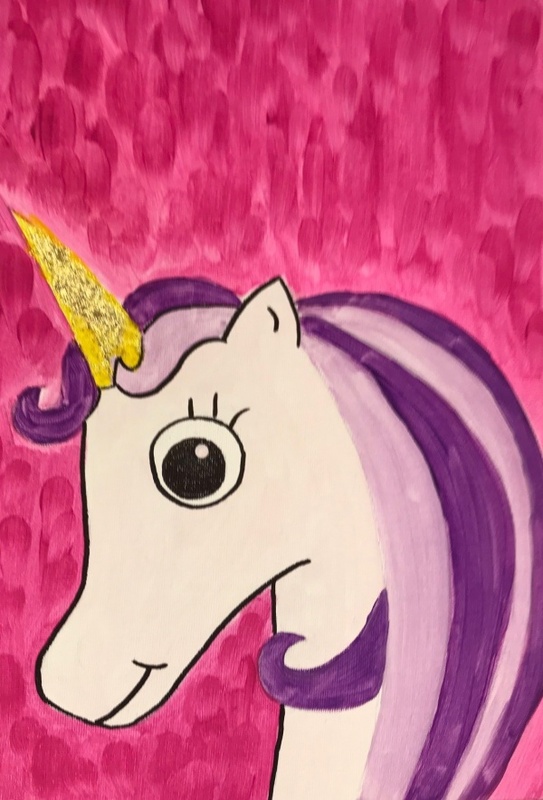 Abrakadoodle has been serving the community for over 11 years offering creative art programs for children ages 2 and up plus arty parties and summer camp programs for ages 3 and up. We love mess and watching your children have fun while creating. We also offer seasonal paint days when schools are closed, STEAM/SLIME programs, weekend events, and holiday break camps! Like our Facebook page AbrakadoodleNJ04 ; follow us on Instagram - AbrakadoodleNorthJersey or contact us to see how your child can become an Abrakadoodler! 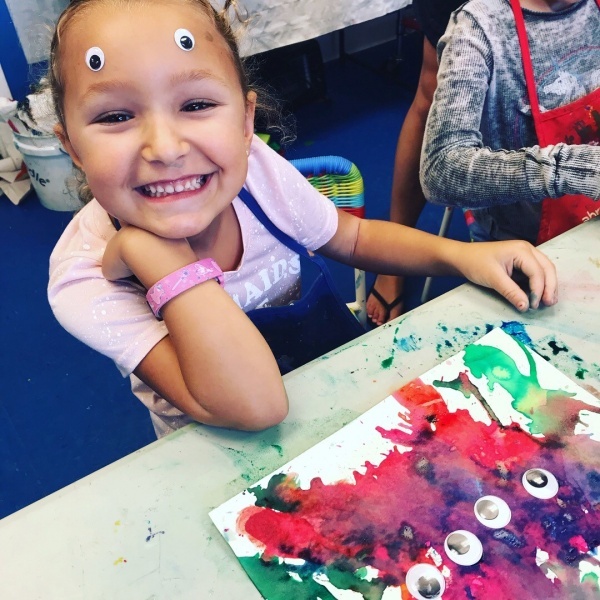 Paint, slime, draw, fun, clay, and glitter are the cool things we do at our studio! 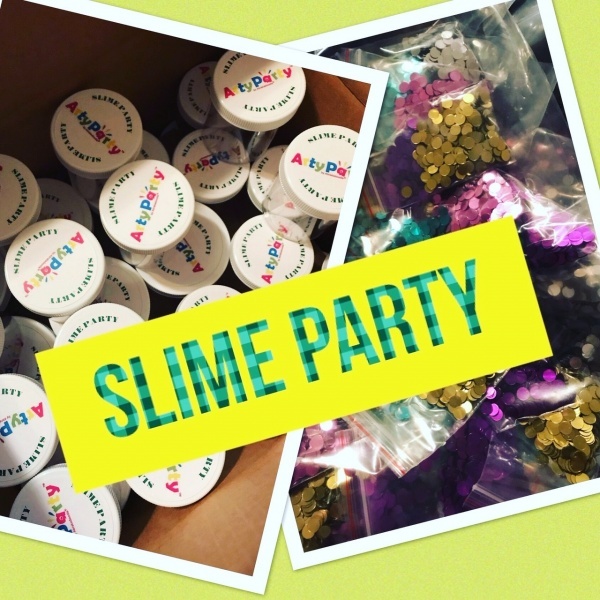 Abrakadoodle has been serving the community for more than 13 years offering Artie Parties and “no school Workshops” for ages 3 and older. We love mess and watching your children have fun while creating.